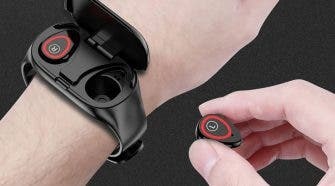 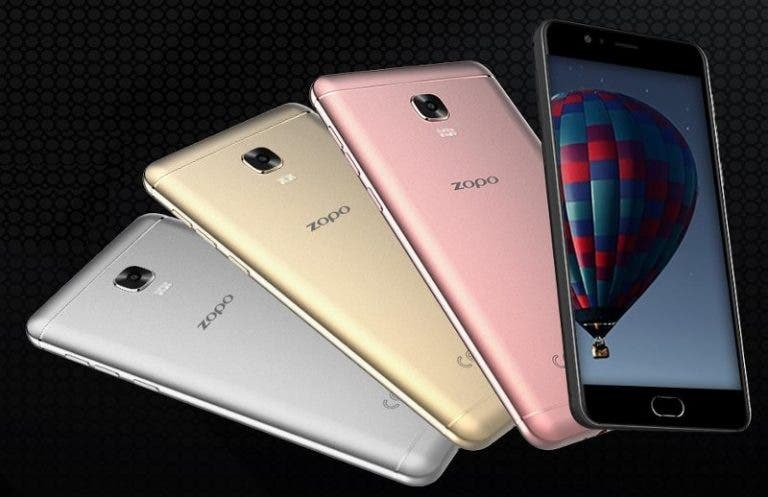 All the latest Zopo smartphone news. 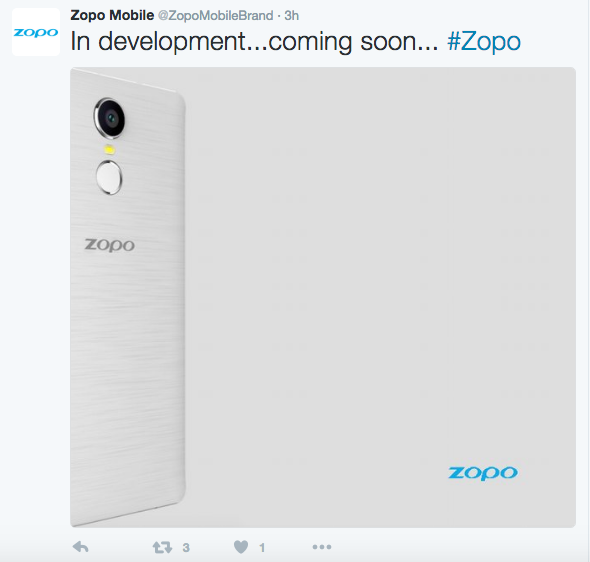 Zopo, now that’s a name I haven’t heard in a very long time. 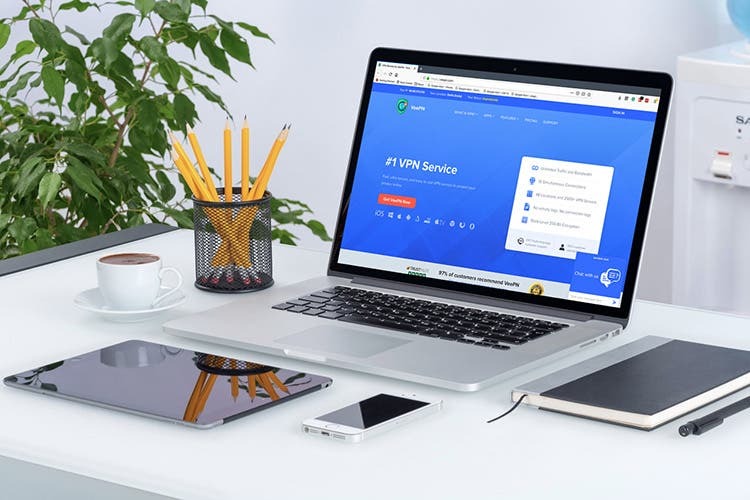 Those of you who’ve been with the site for a while will remember good old devices like the Zopo ZP900, ZP300 and ZP500. 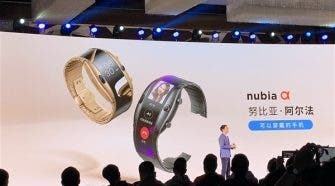 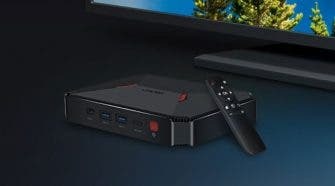 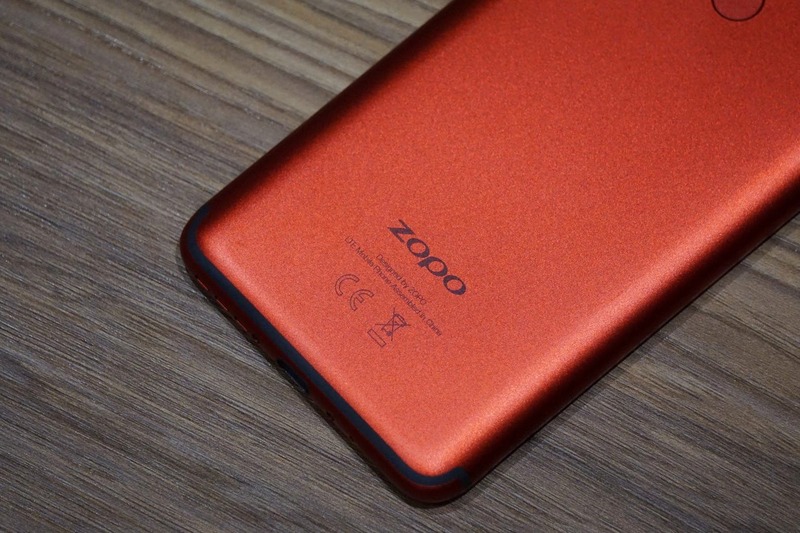 The last time we really heard stuff from Zopo was back from last year when the P5000 came out. 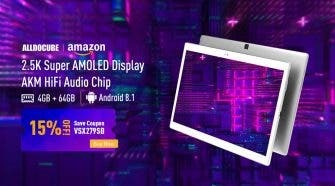 Zopo Is Back! 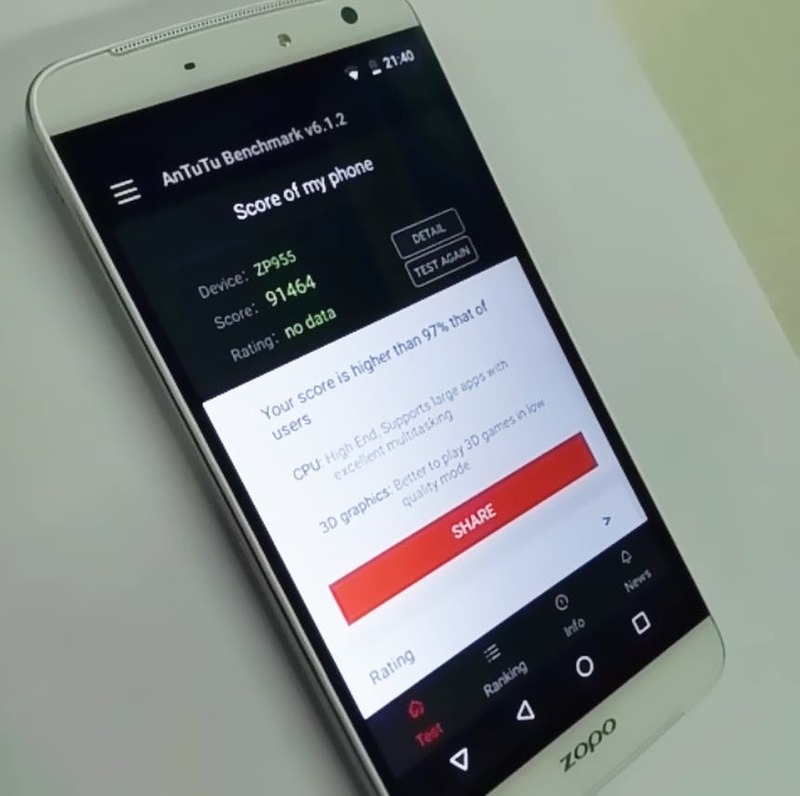 The Zopo P5000 Could Be Zopo’s Best Phone To Date! 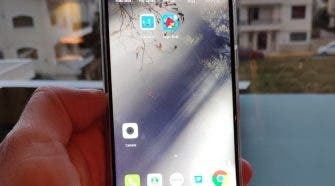 Zopo, once the darling of the Chinese smartphone market, is back just in time for Christmas with the recently launched Zopo P5000 and it could be their best phone to date! 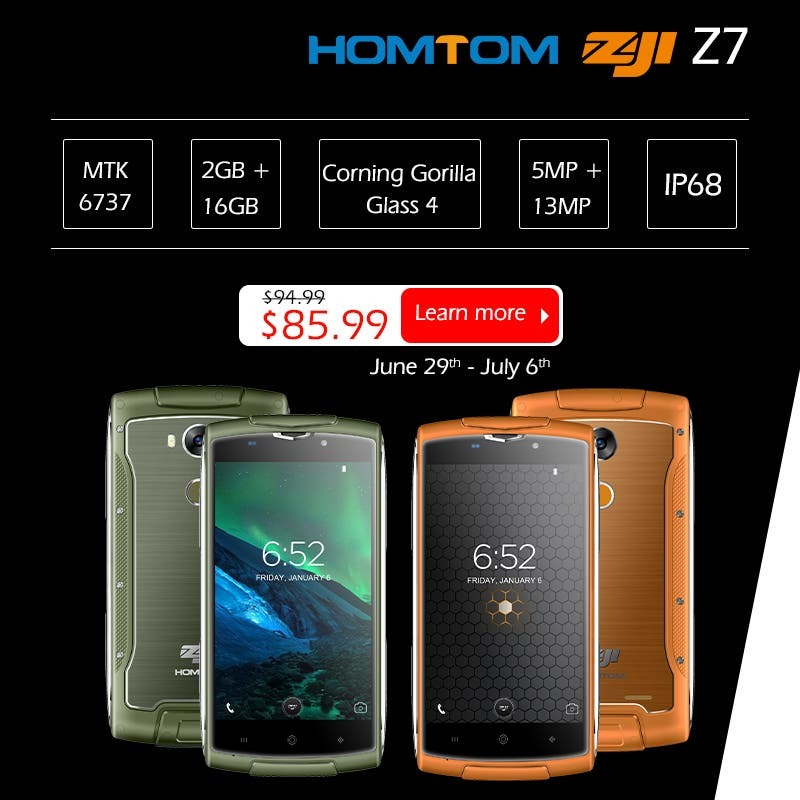 ZOJI Z7 will be available on Aliexpress in a special “Fire Orange” colour for just $85.99 until July 6h. 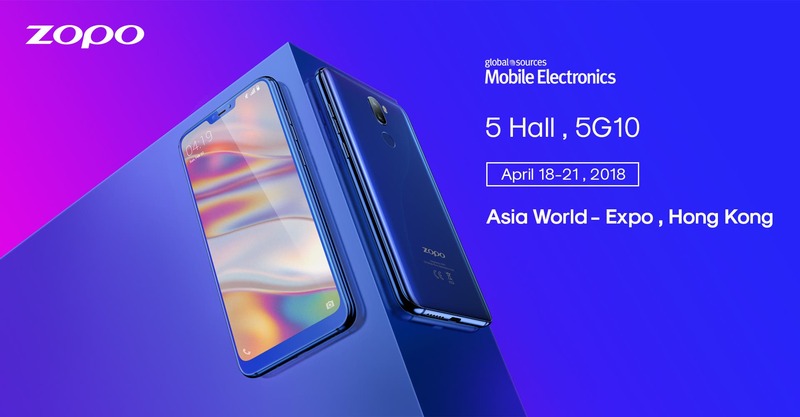 Chinese phonemaker Zopo has announced the all-new MediaTek MT6737-powered Zopo Color X for the offline Indian smartphone market. 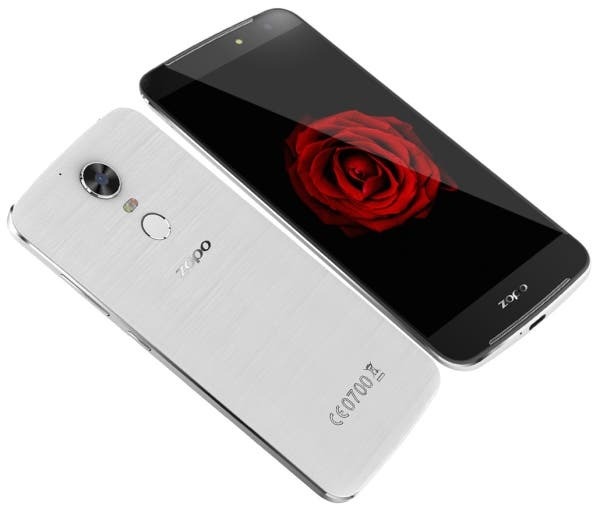 Chinese phonemaker Zopo, trying hard to reinvent itself, has announced the octa-core processor powered Zopo Flash X Plus in the Indian market. 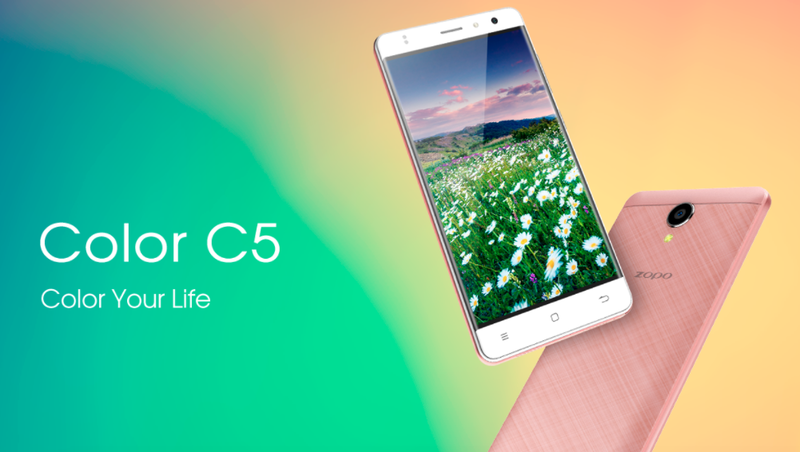 After months of silence, Zopo breaks cover with the launch of the new Zopo Color C5. 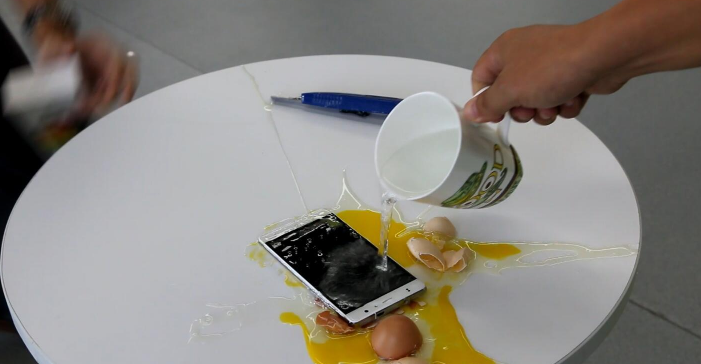 Ahh, good old Zopo. 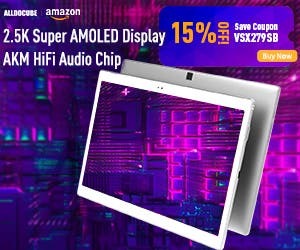 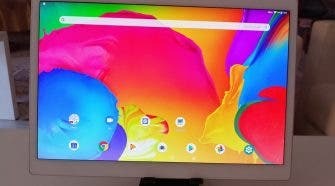 The old company has just gone and announced their brand new device, the Flash G5 Plus, and it’s unfortunately more of the same thing. 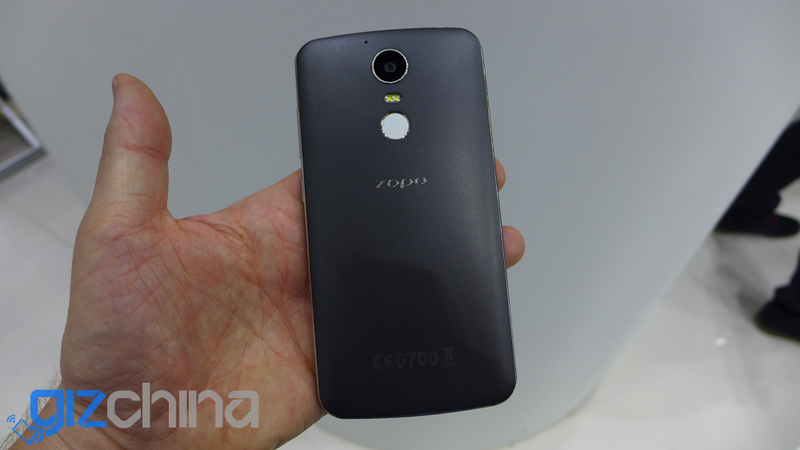 The Zopo Color F2 is another ~10k INR phone for Indian masses. 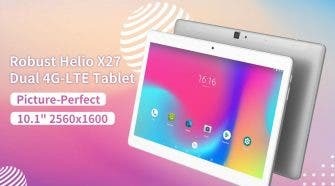 What are Zopo trying to prove with this video? 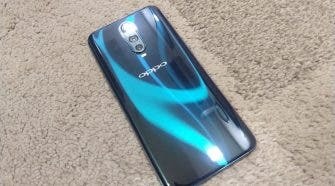 Zopo look like they might have finally woken up and are pricing their phones correctly with the announcement that their budget Hero 2 will cost under $70. 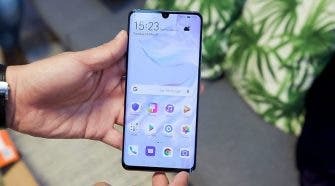 Chinese phone maker Zopo plans to invest a hefty 100 crore INR ($15 billion) in setting up a manufacturing plant in India. 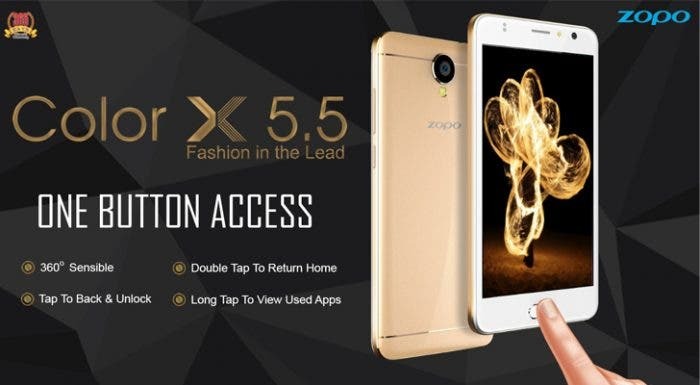 China’s Zopo have announced the Speed 8 smartphone for the Indian market, where it’ll come with an asking price of 30,000 INR. 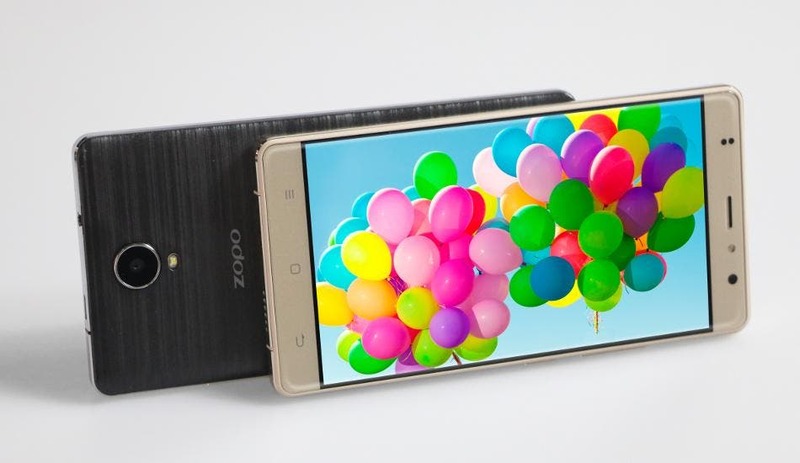 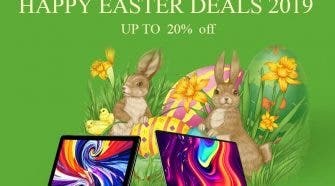 Zopo announce the launch of 3 new models with 1GB RAM.. 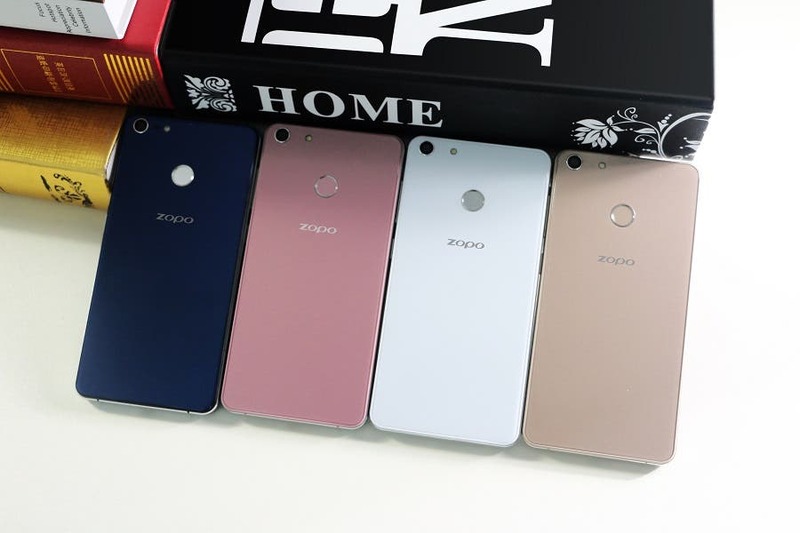 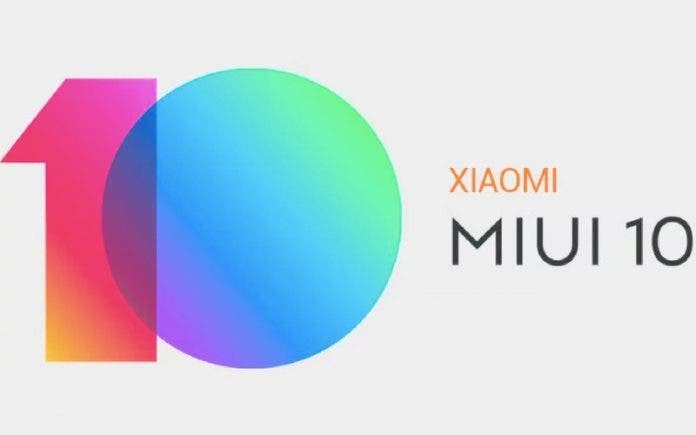 Phone maker Zopo, has revealed today that it plans to launch 3 new smartphones in the next 30 days. 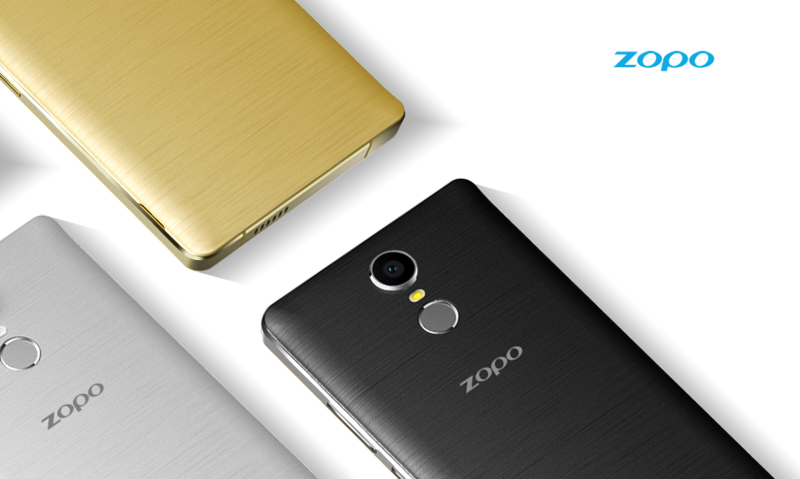 Zopo are teasing another new phone today with a fingerprint scanner on the rear. 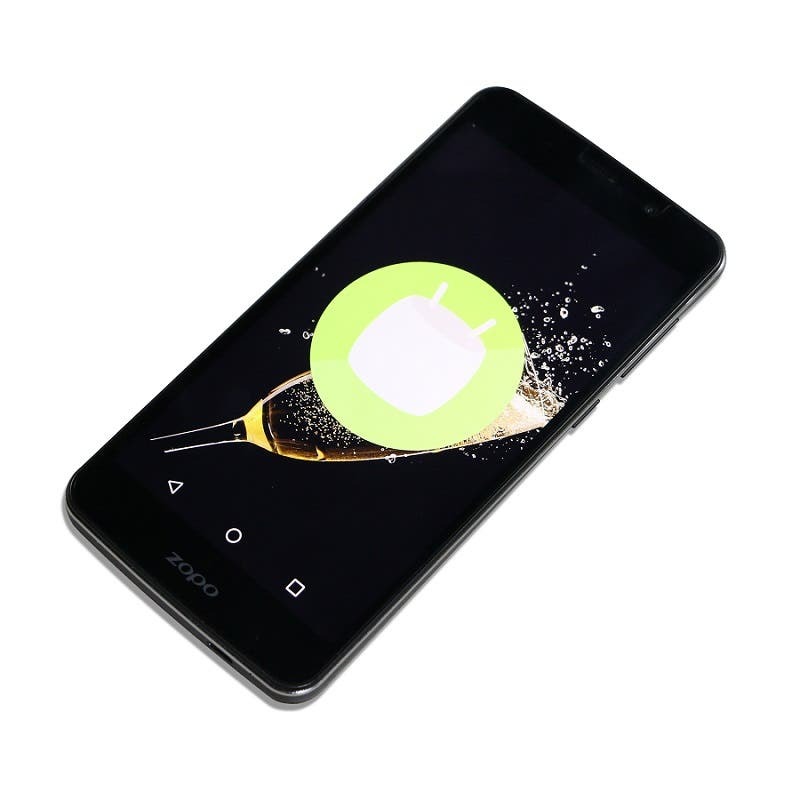 Zopo Speed 7 owners can today upgrade their phones to Android 6.0 with an official update. 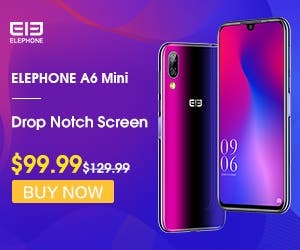 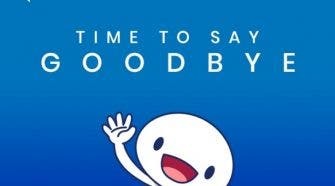 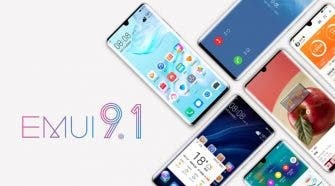 It feels like an age ago when Zopo revealed the Speed 8 at MWC, and believe it or not but the phone is still not on sale, but those of you waiting here are the Antutu scores for the phone. 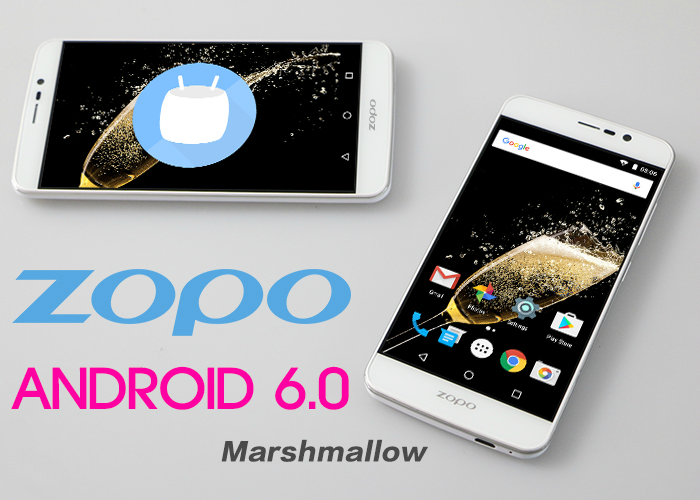 Late last year Zopo promised to release Android 6.0 for some of their devices, but so far nothing so what is going on? 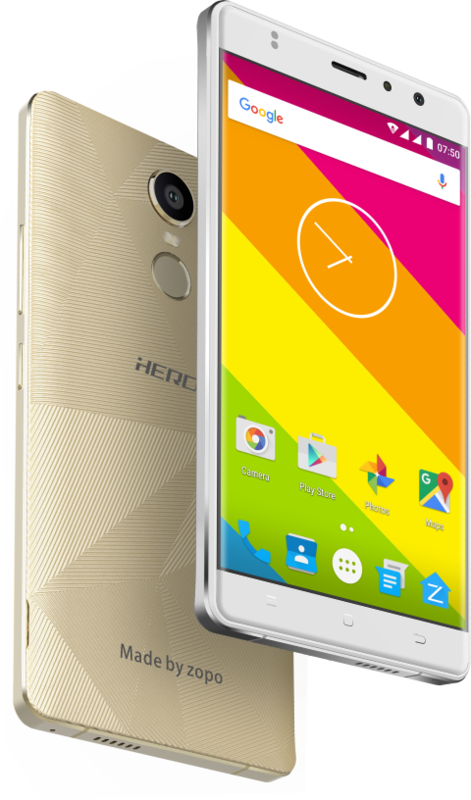 Zopo are offering one lucky reader the chance to buy their Helio X20 powered Zopo Speed 8 for just $1! 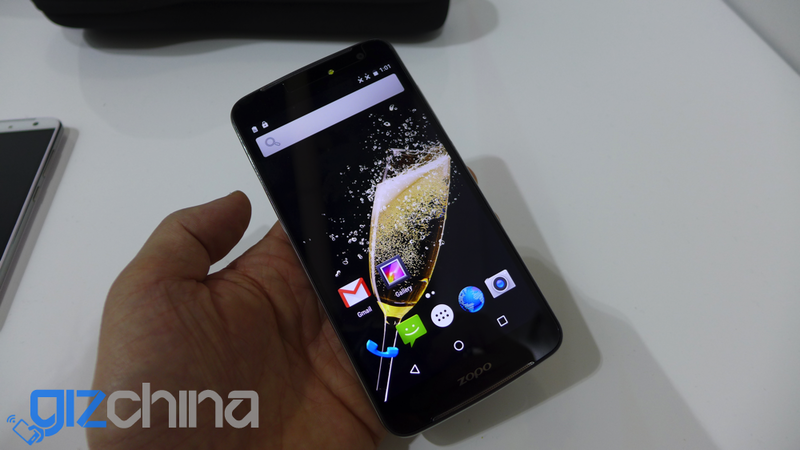 Zopo managed to be first with the Helio X20 train when the launched the Zopo Speed 8 at MWC yesterday. 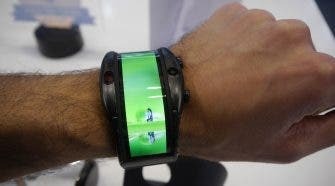 Here’s my short hands on video with the phones from the start of MWC.